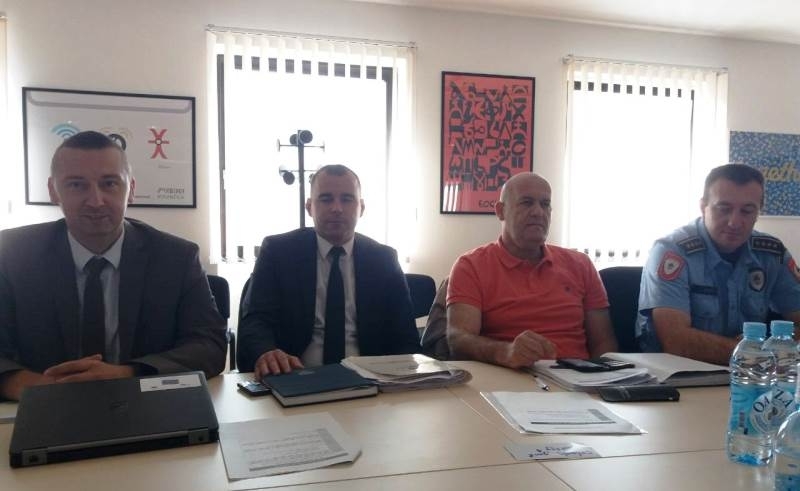 Representatives of the Republic of Srpska Ministry of the Interior participate in the European Commission Peer Review Mission on freedom of assembly that is being held from May 21 to 25 in Sarajevo. Peer Review Mission is one of the tools the European Commission uses to evaluate the state of play in specific areas in potential candidate countries for EU membership. The primary objective of this mission is to provide the European Commission with the overall situation in the county in terms of effective exercising the right to peaceful assembly in compliance with EU and international standards, including the facts on the current harmonization of legal, political and institutional framework of BiH with the EU and international standards. The expected result of this expert mission is the Report with concise recommendation for the country, including specific activities that have to be implemented in order to insure the establishment of harmonized legal framework on freedom of assembly and its coherent application across the country.